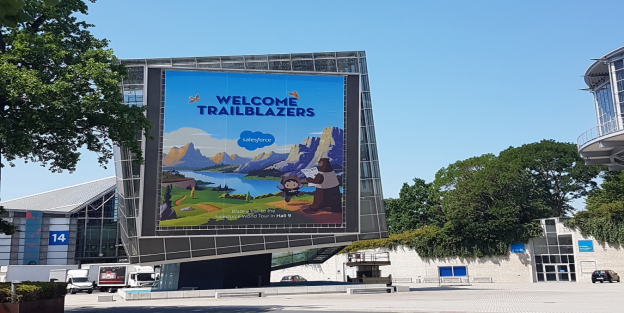 Business, leads and ideas: The triad of exhibits, conference and networking event provides a 360-degree view of digitization. For companies, administration and society, CEBIT is the most important event of its kind in Europe. 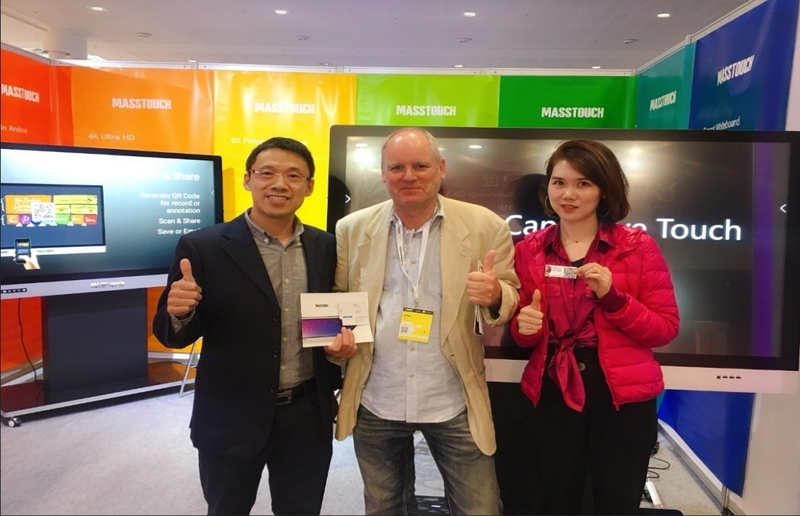 Masstouch participated in 2018 Cebit exhibition of Germany. In the exhibition, MASSTOUCH interactive flat panel display won the high attention of the German media and was highly praised by the audience from Education & Business industry of European countries. 4k high-definition interactive flat panel capacitive display, 60-point touch, wireless projection, scan code sharing, arbitrary annotation and other functions, greatly attracted the attention of many agents from all over the world.